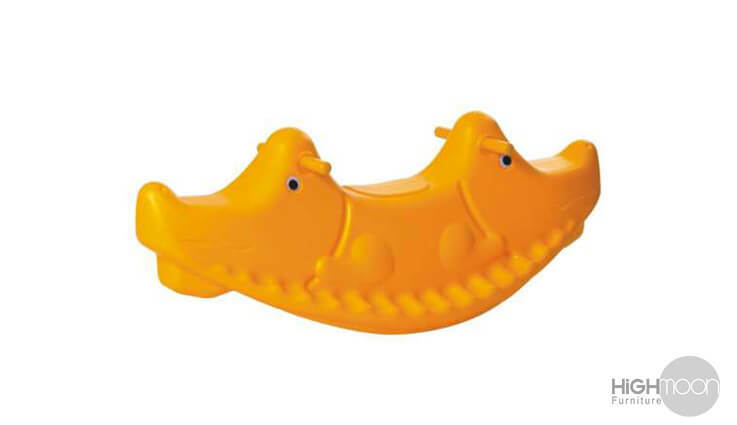 Do you love your children? 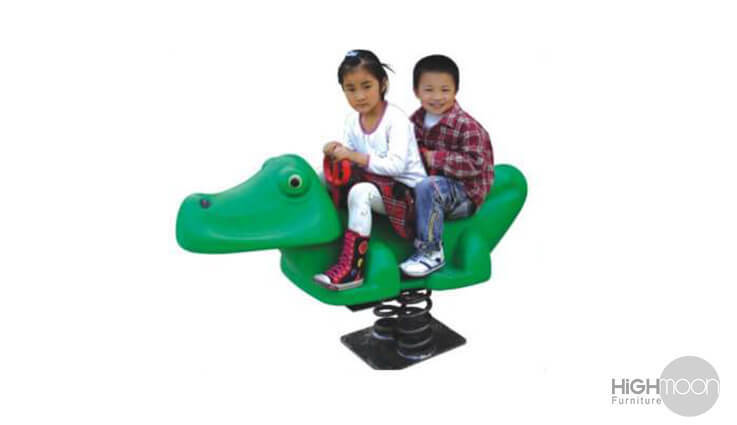 So what kind of toys would you offer them for maximum enjoyment? 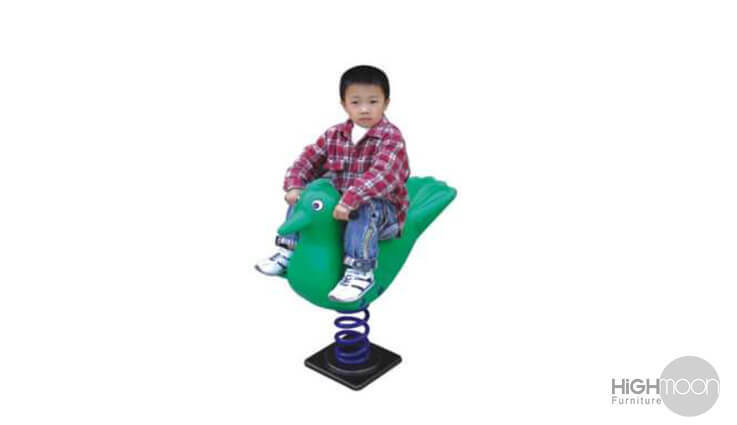 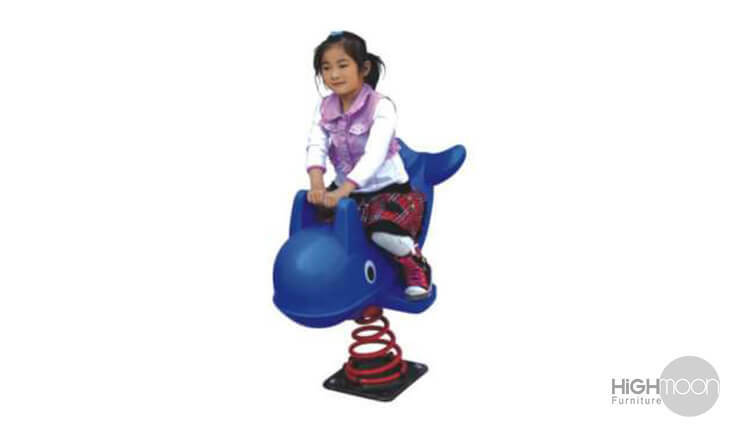 Well, UAE Highmoon will suggest a set of rocking toys and seesaw to double their entertainment, making their playing moments more interesting. 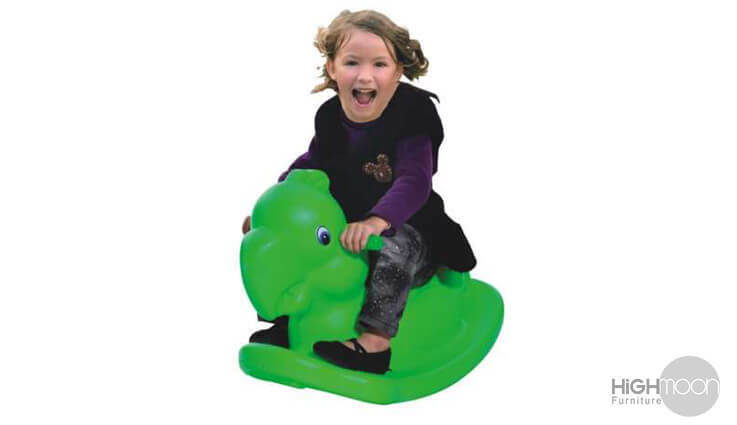 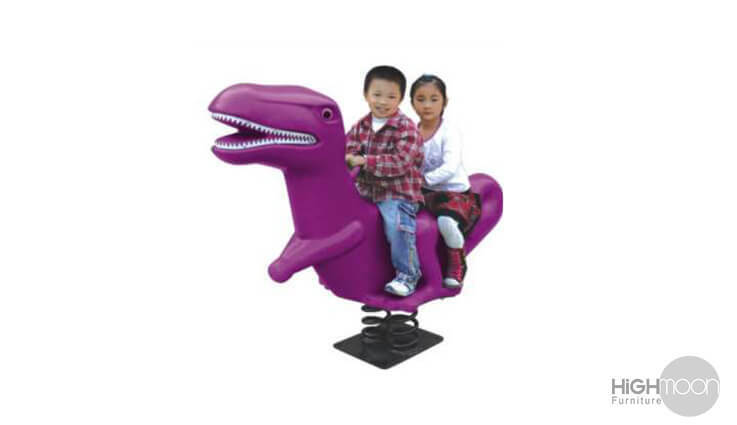 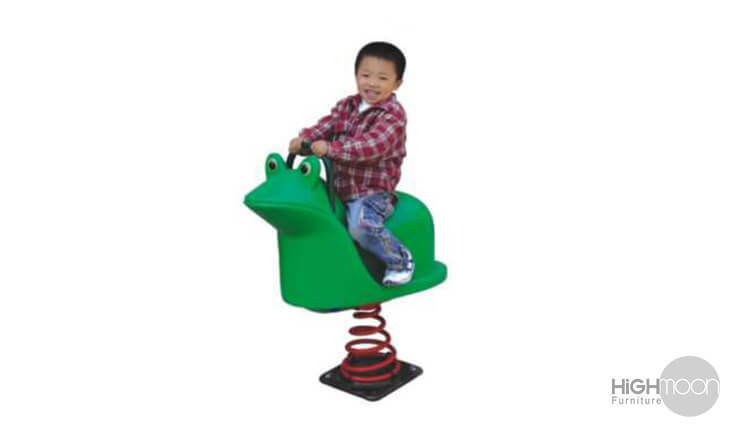 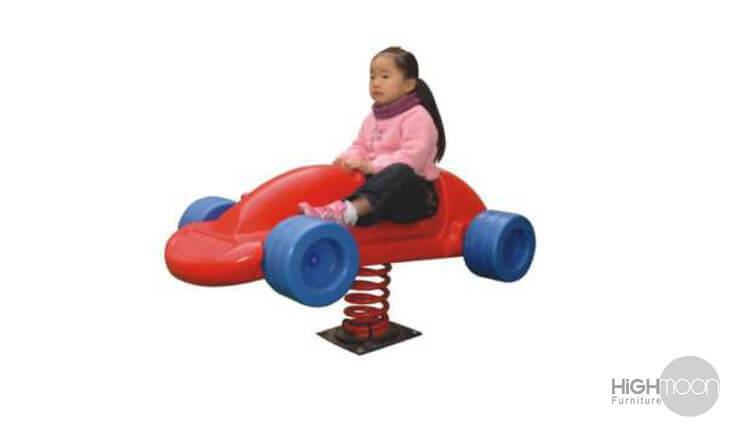 Without fear, kids can mount themselves easily on our rocking toys, cars and seesaw to feel the taste of adventure in a miniature form. 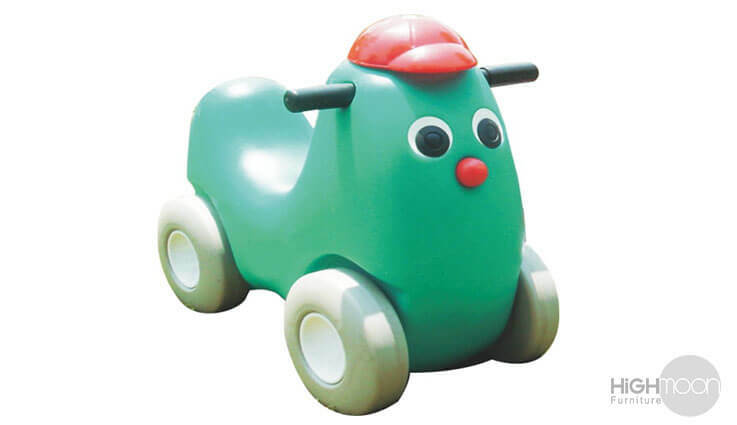 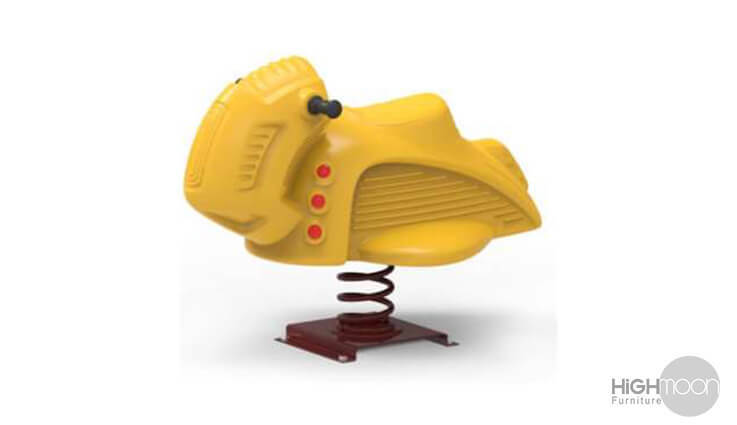 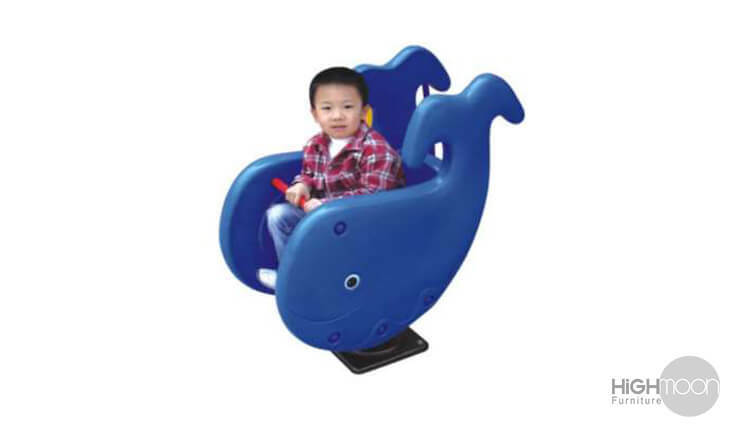 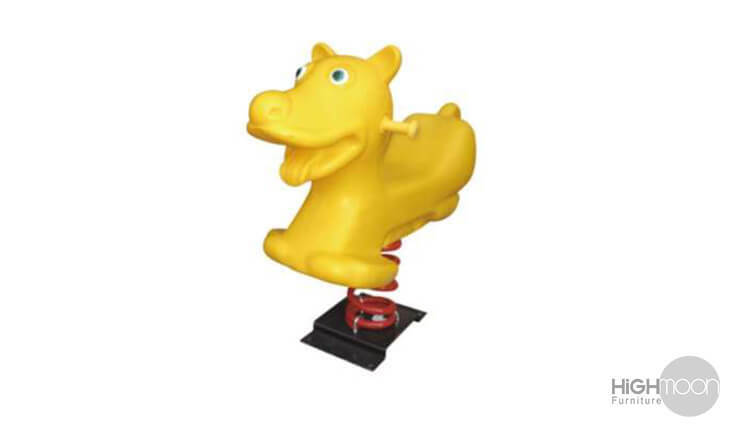 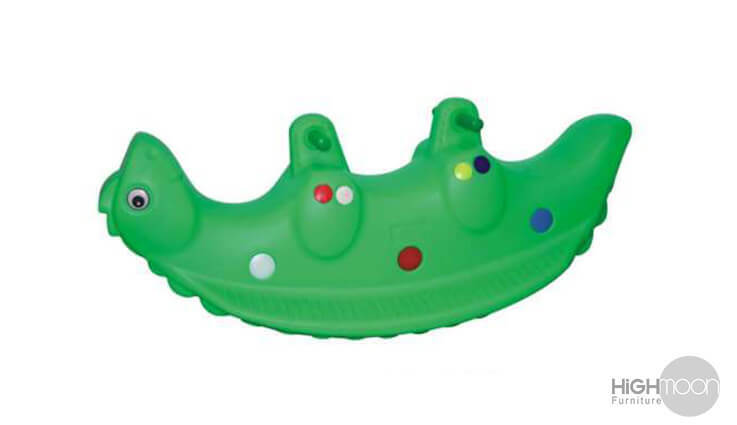 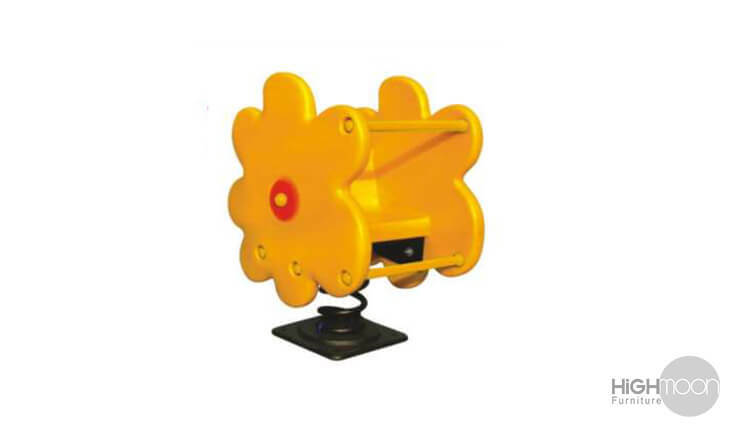 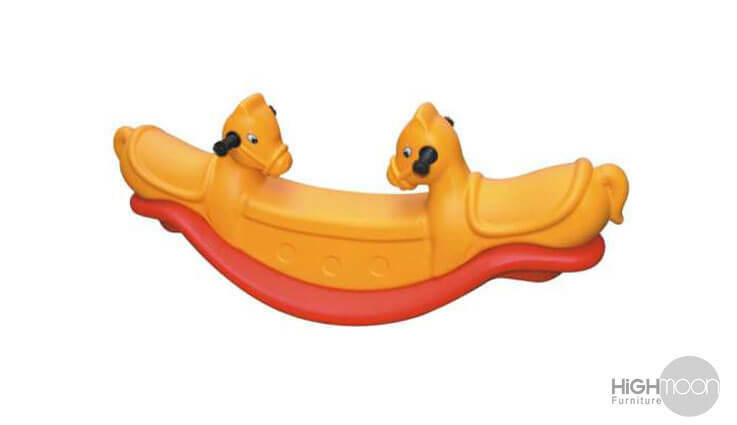 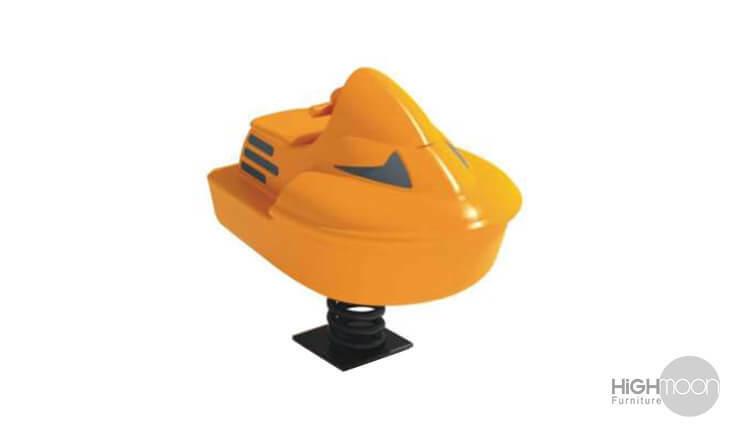 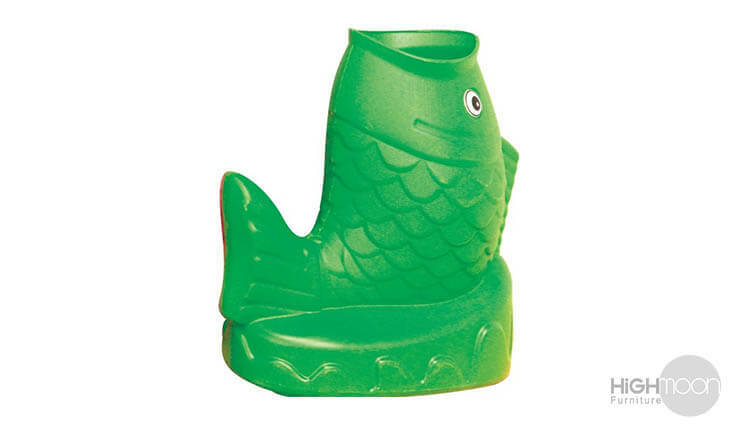 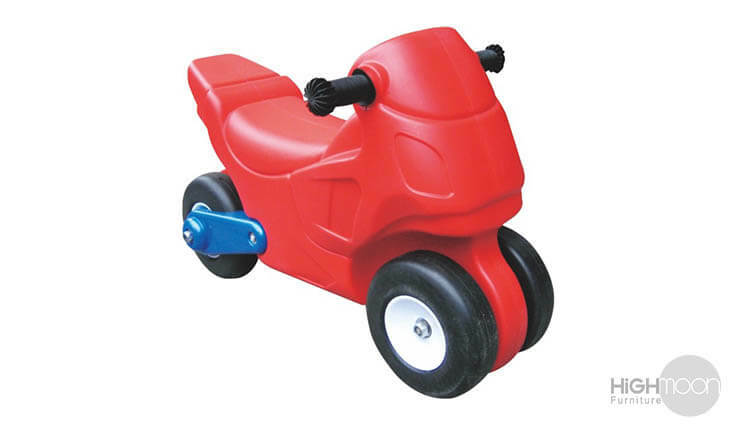 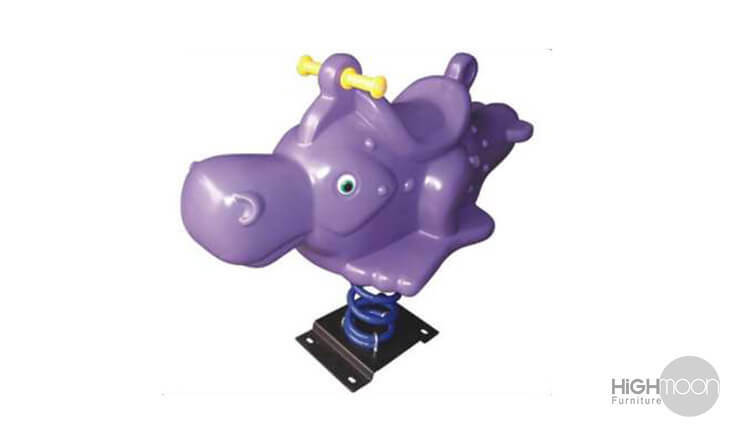 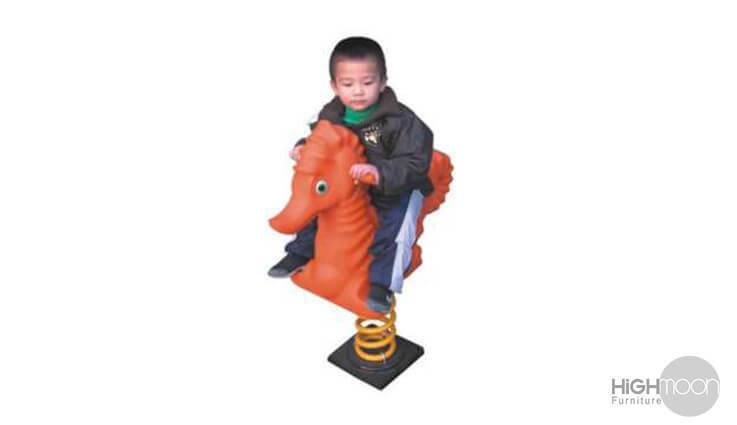 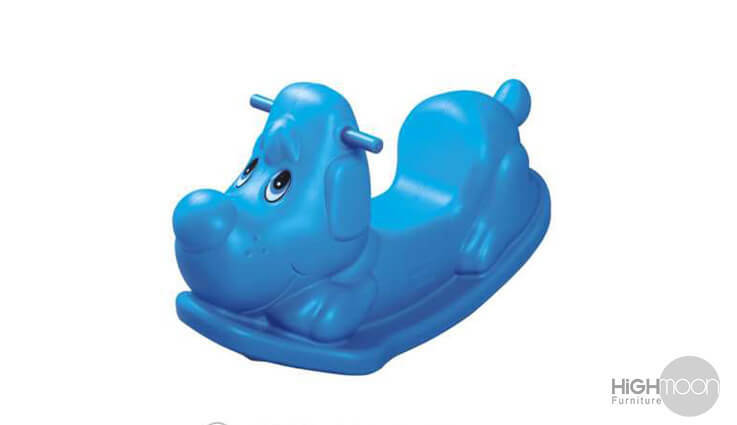 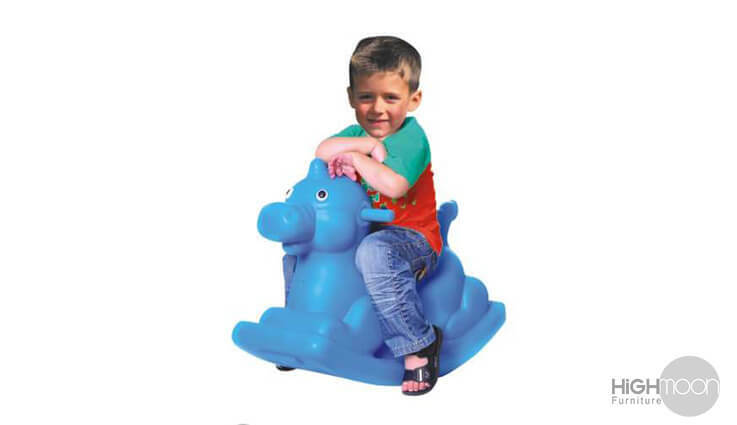 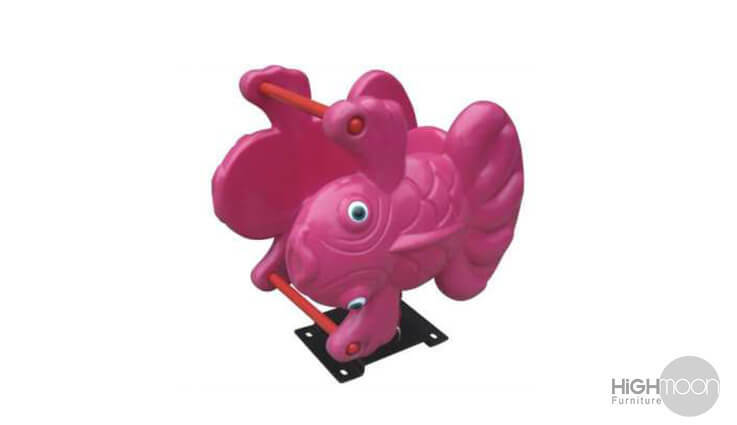 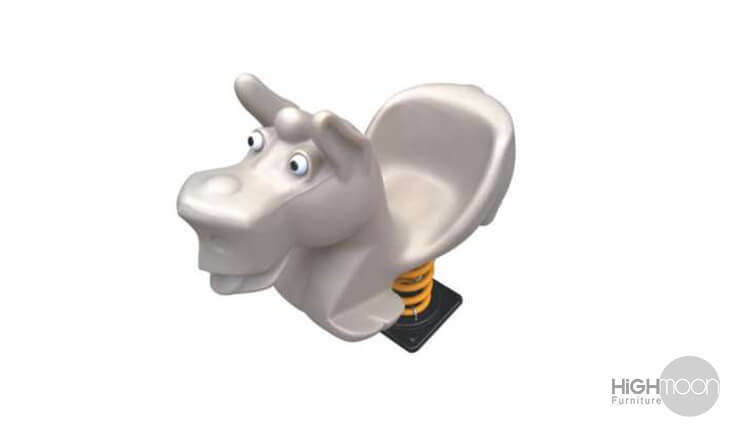 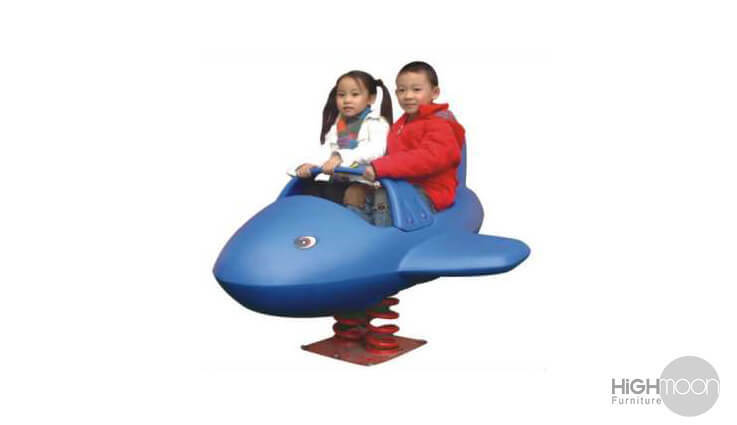 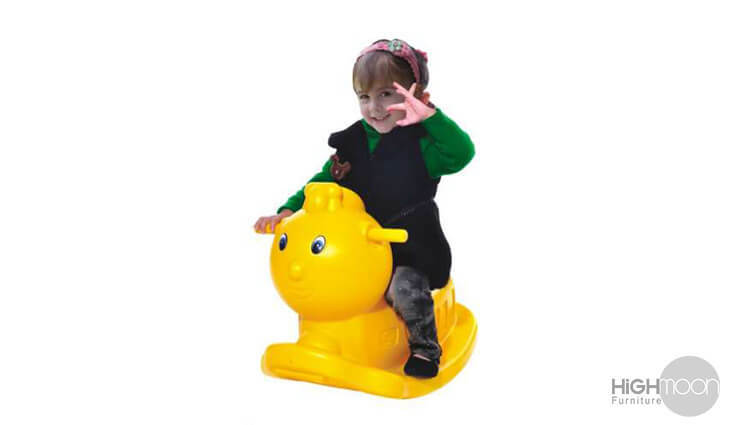 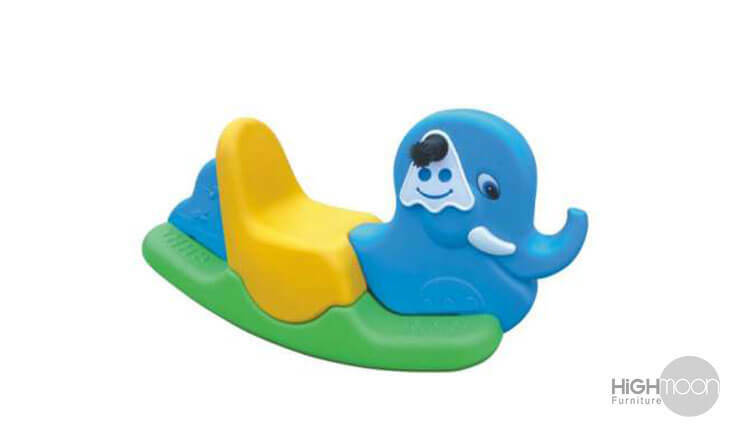 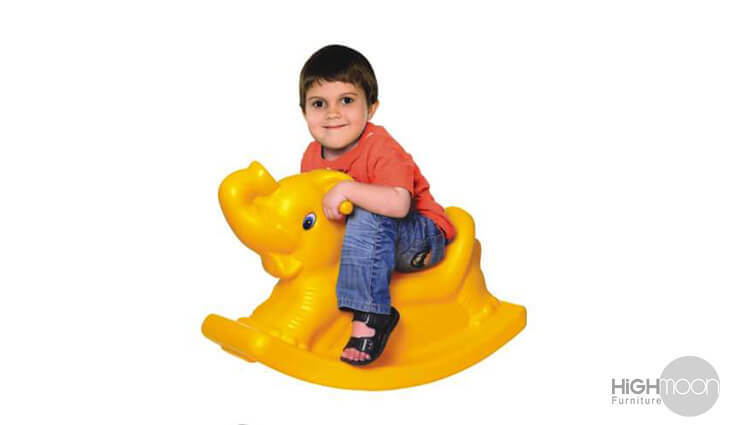 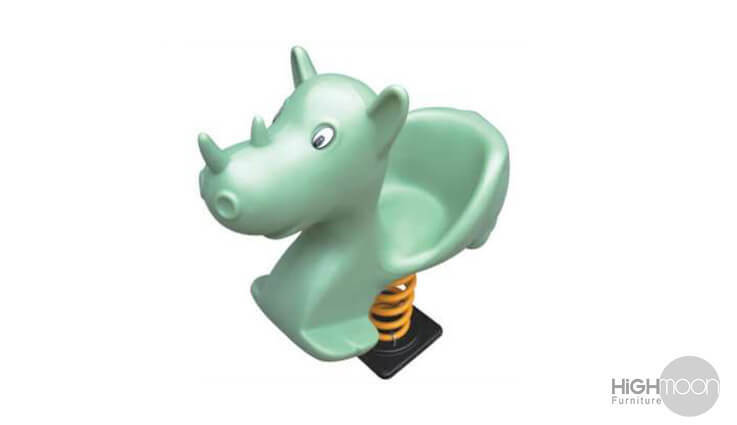 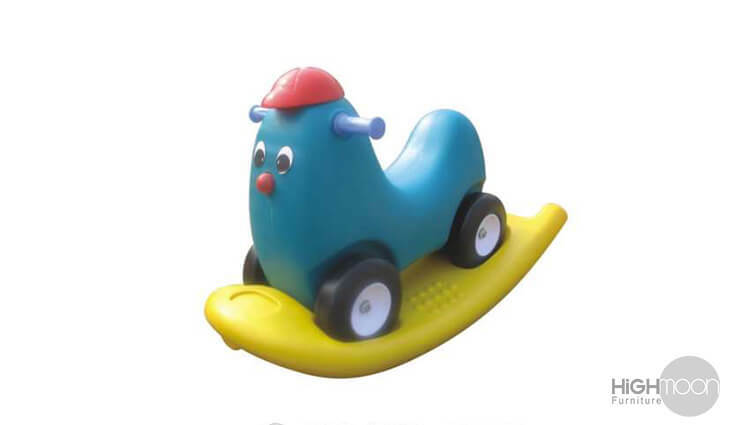 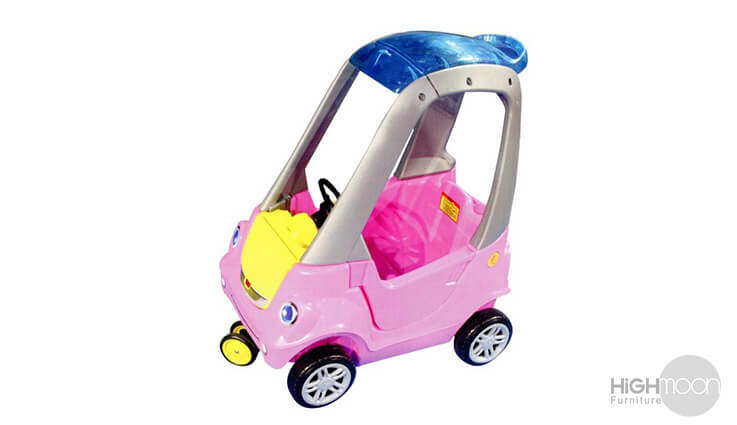 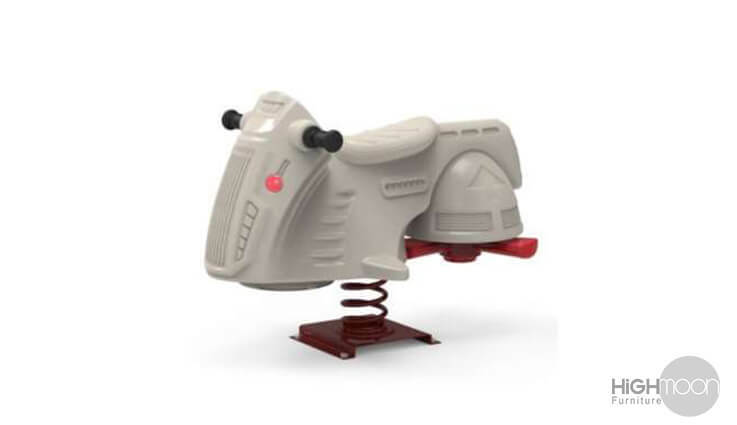 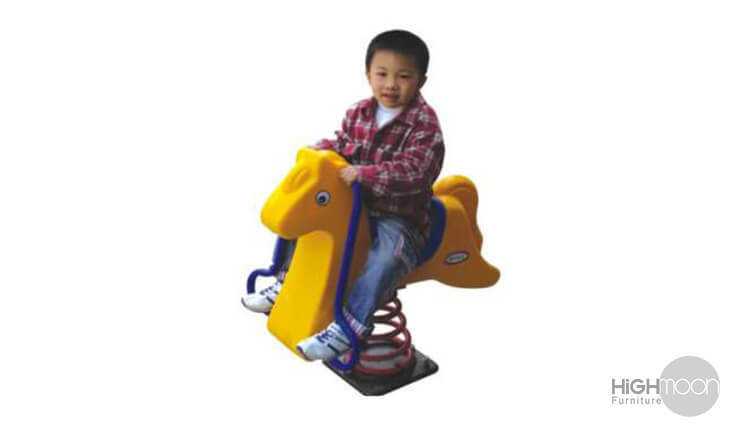 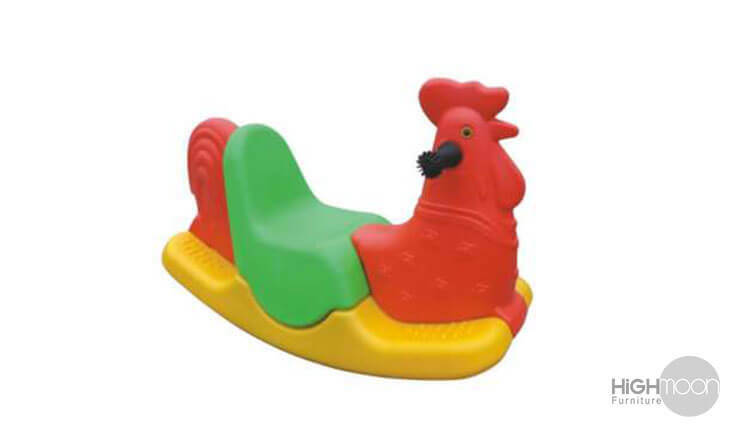 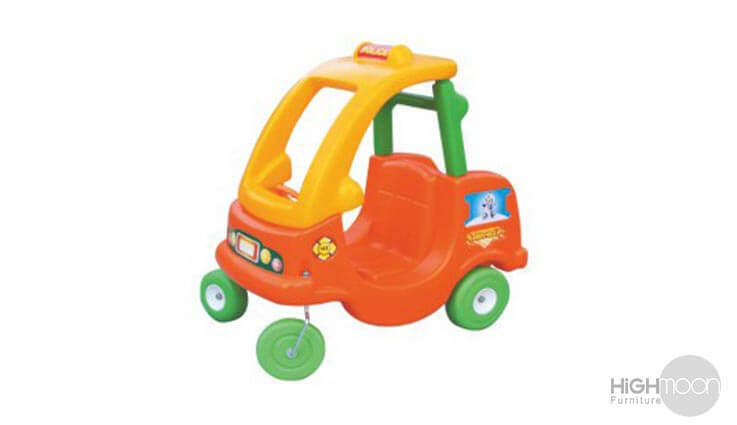 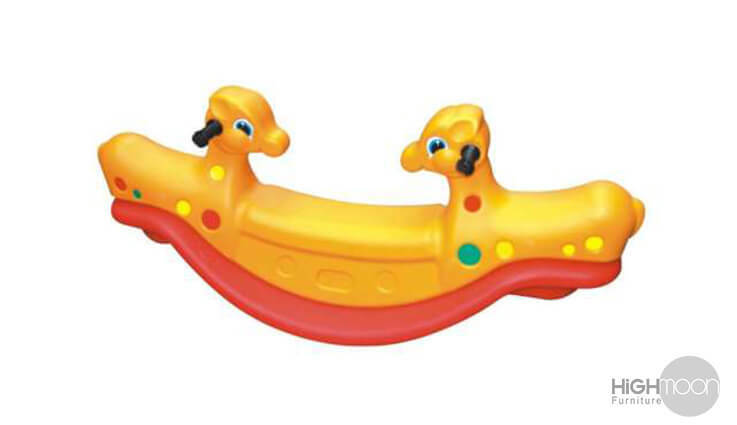 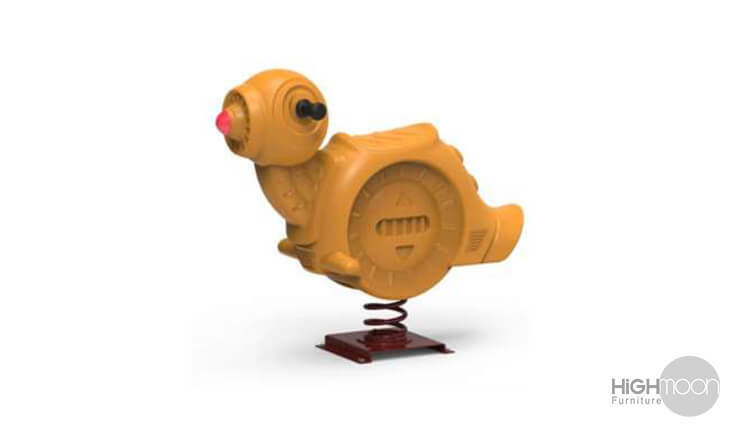 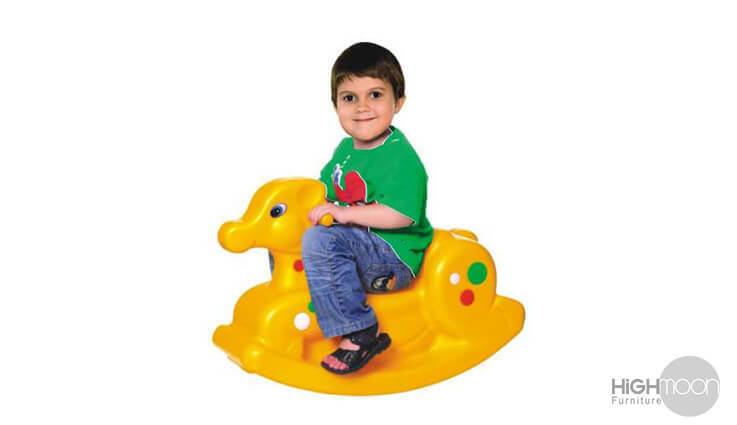 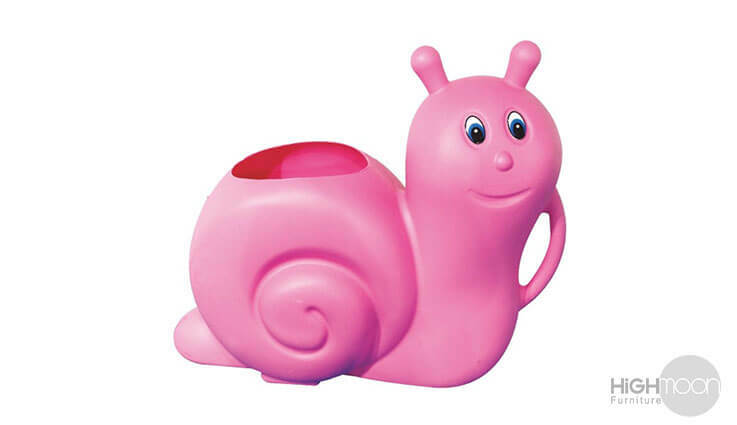 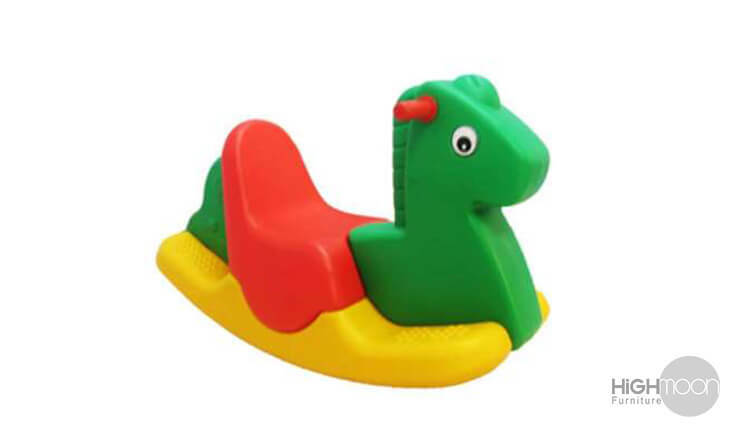 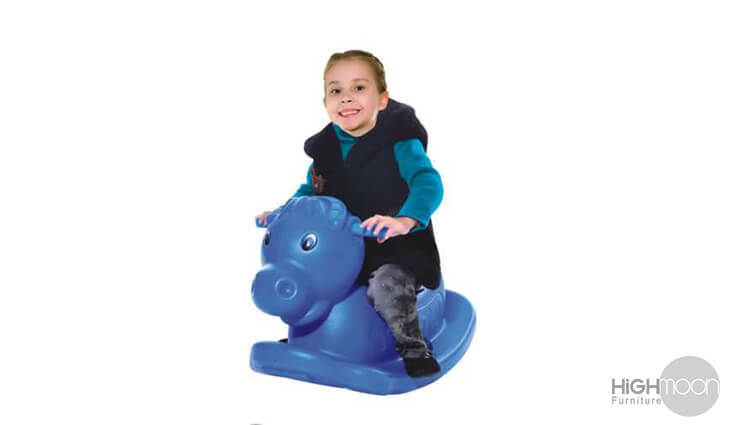 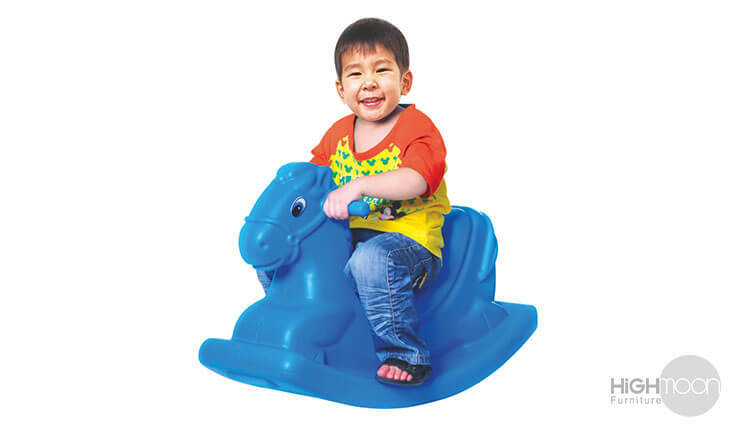 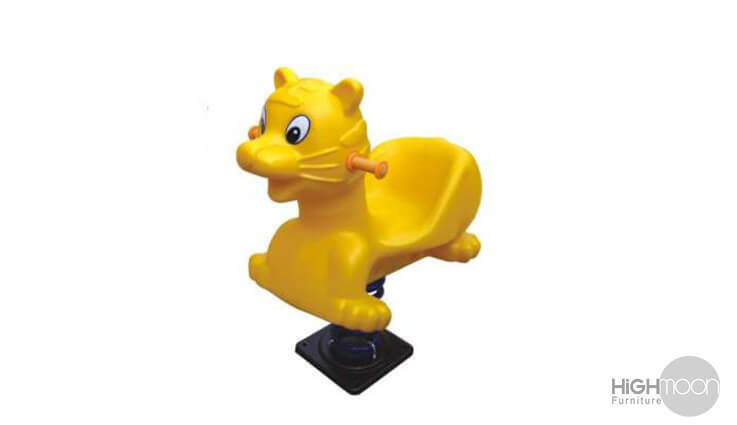 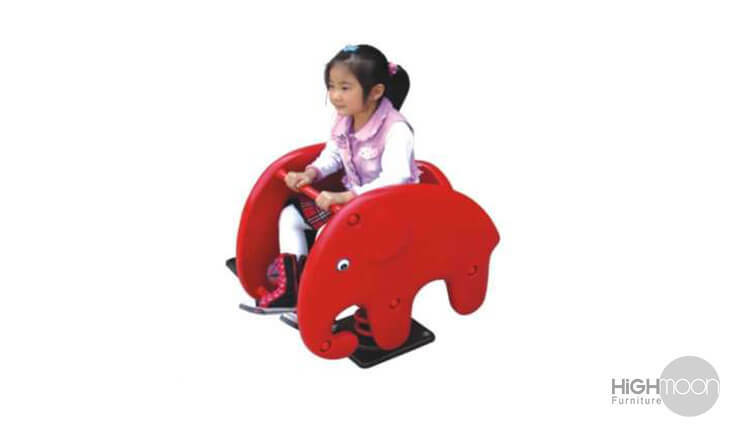 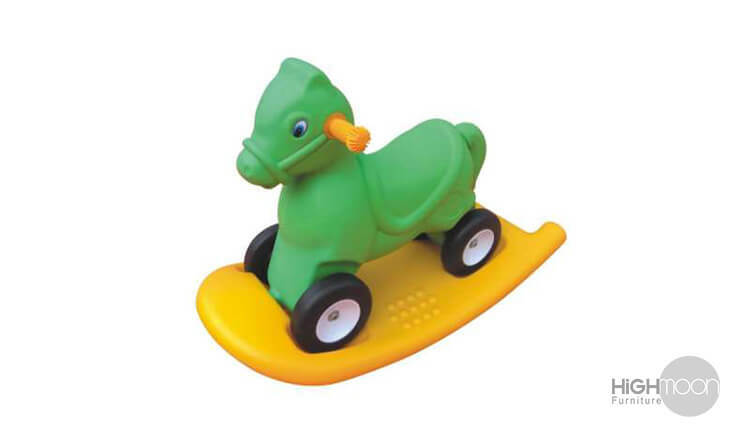 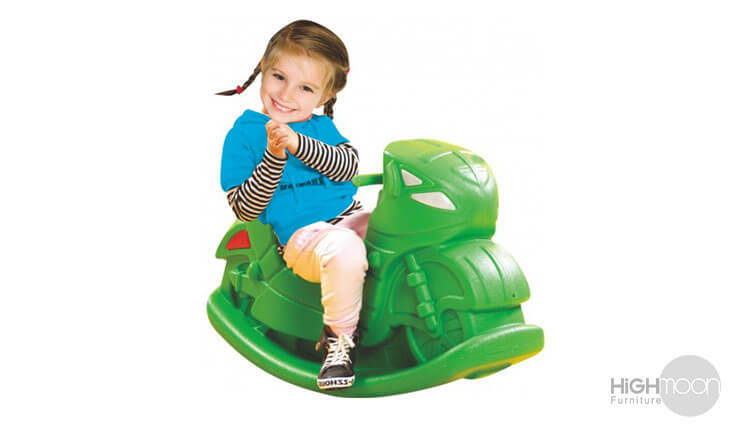 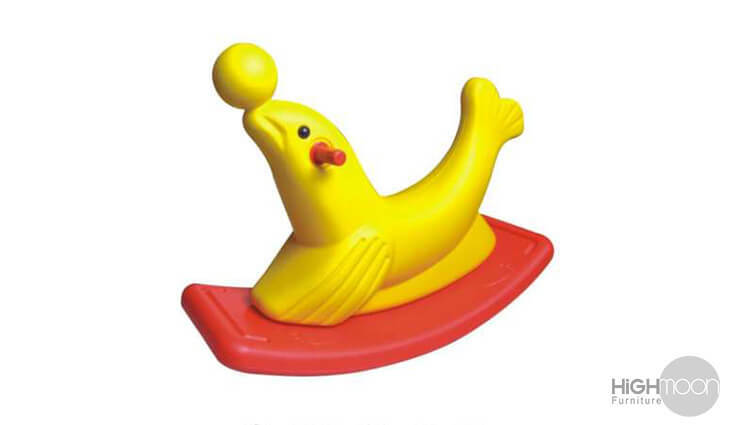 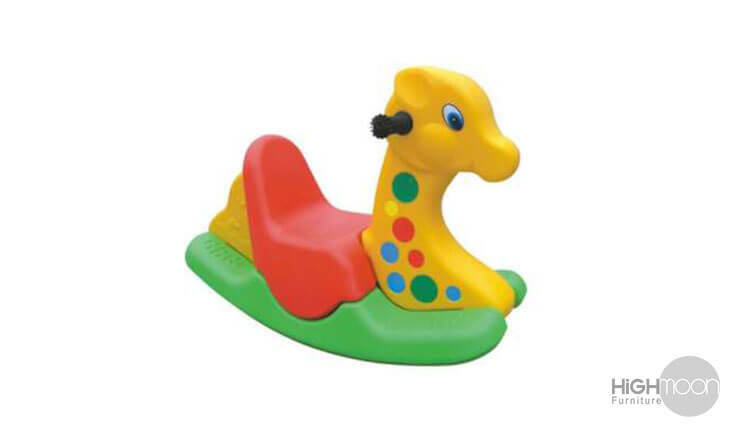 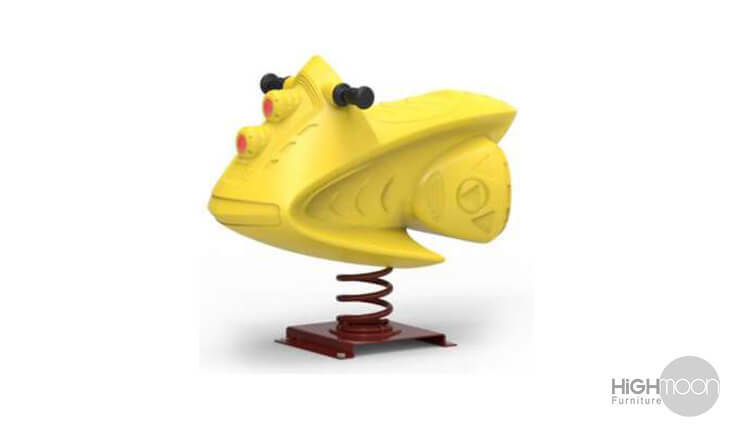 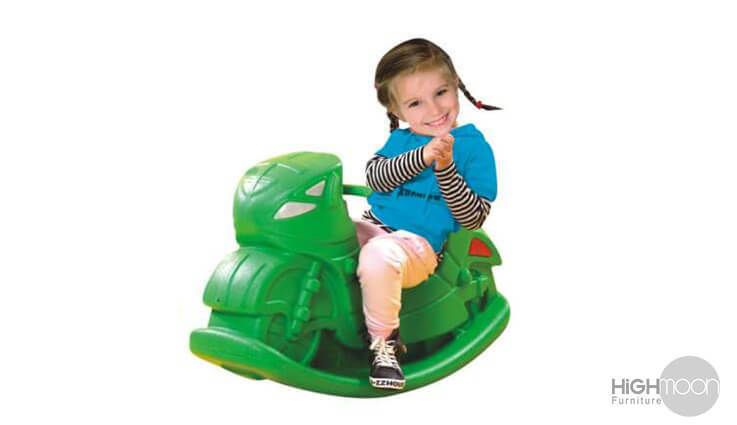 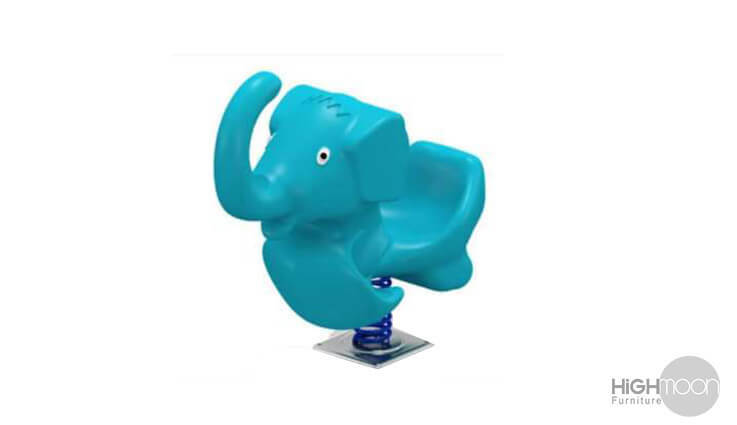 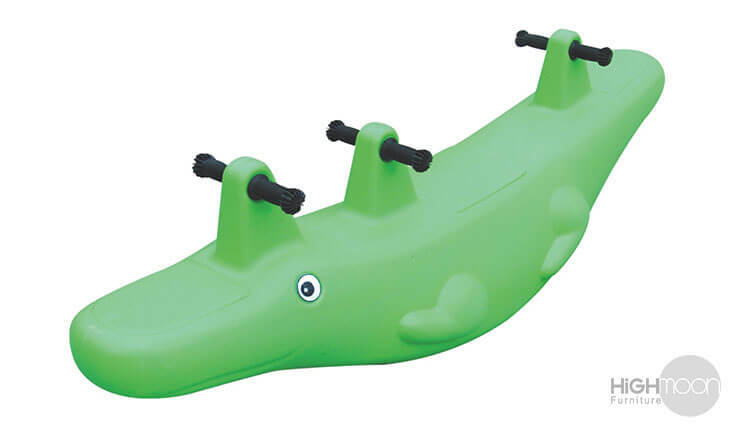 Highmoon manufactures rocking toys,cars, dustbin and seesaw with genuine plastic, that holds higher weight-balancing capacities than any other brands available today. 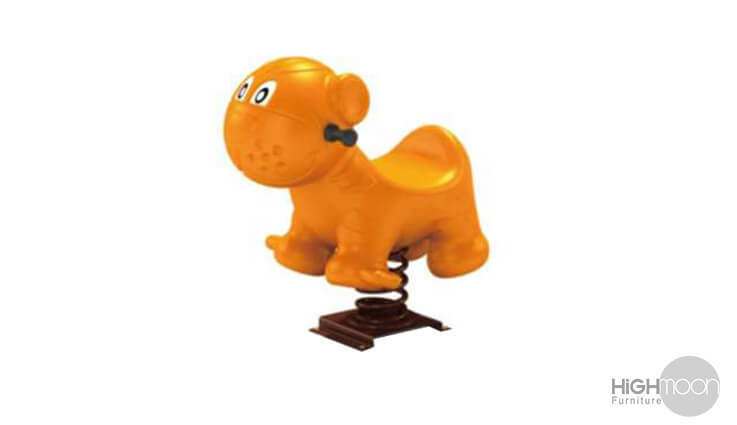 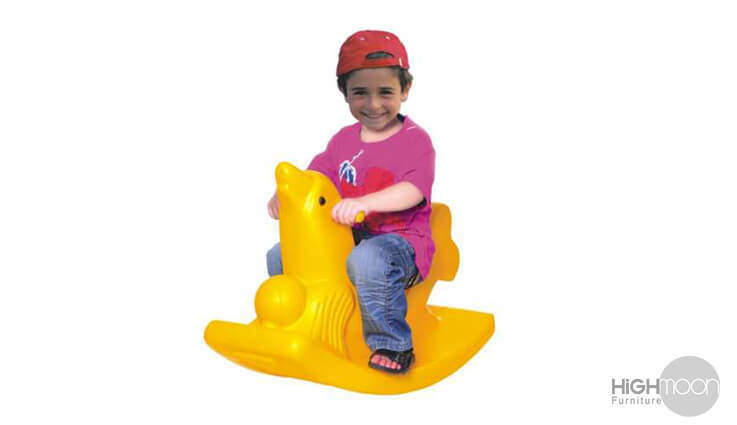 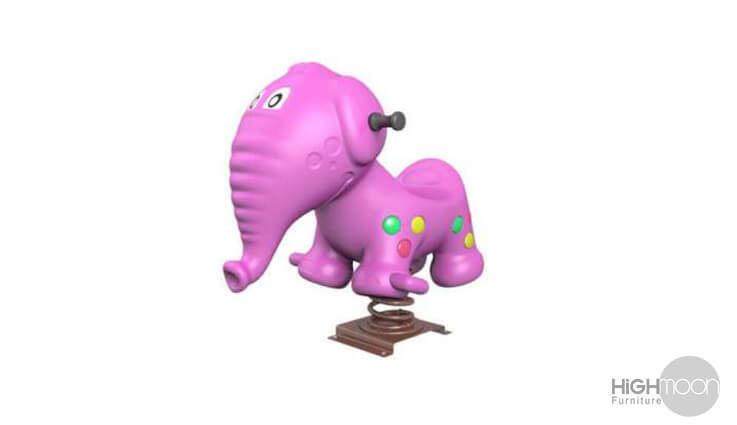 Also, the rocking toys are available in different size,designs and shapes which the beloved kids prefer. 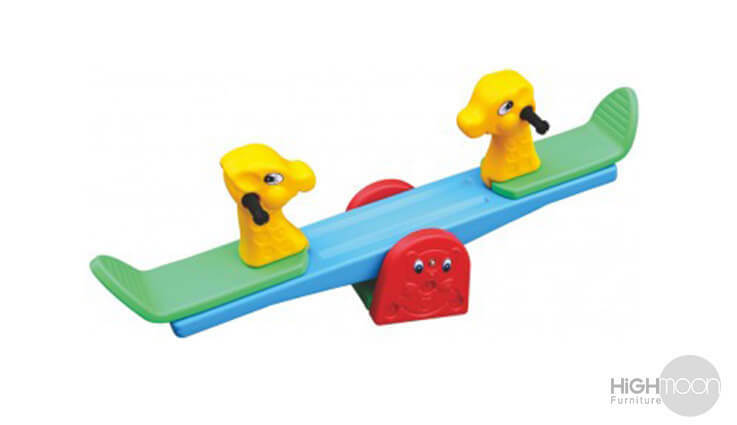 The most modern designs incorporated in our rocking toys and seesaw will surely catch the attention of the little geniuses in no time. 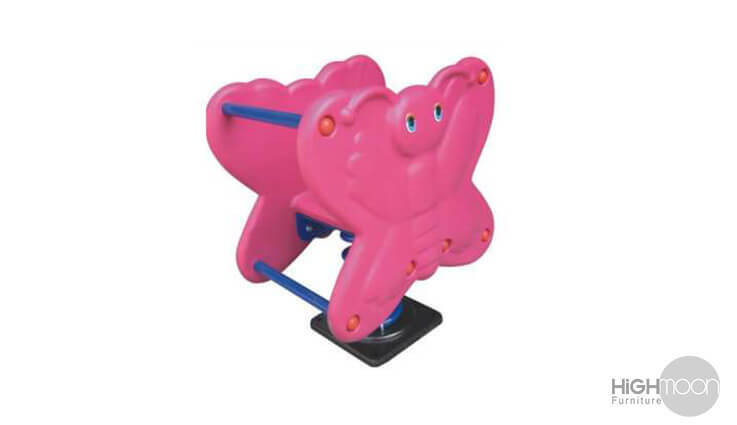 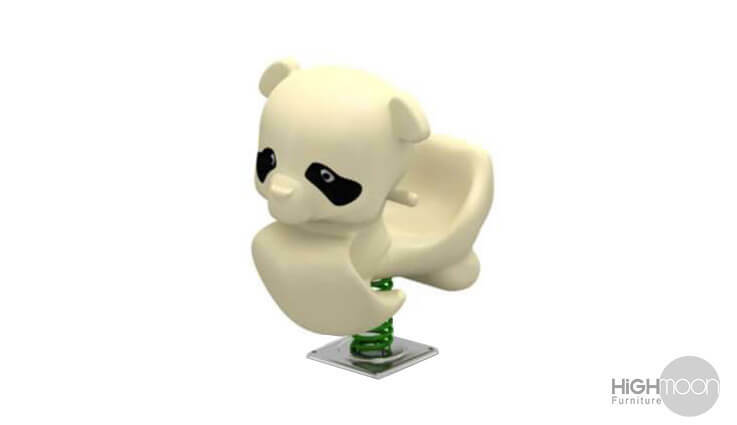 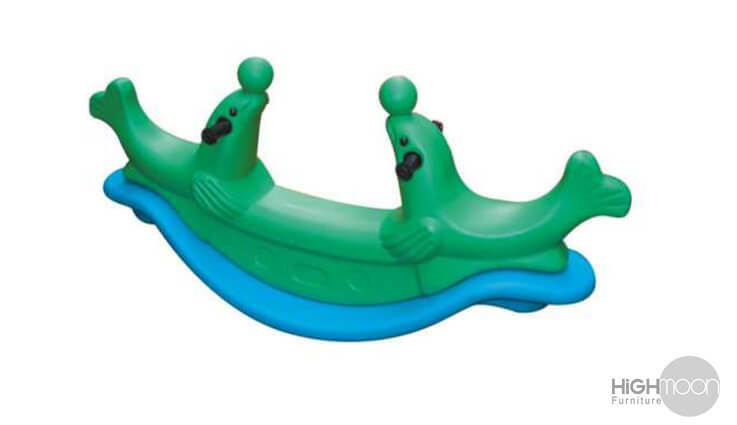 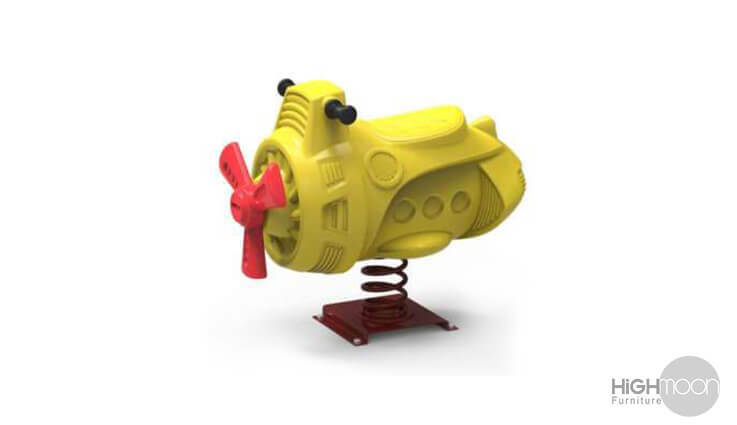 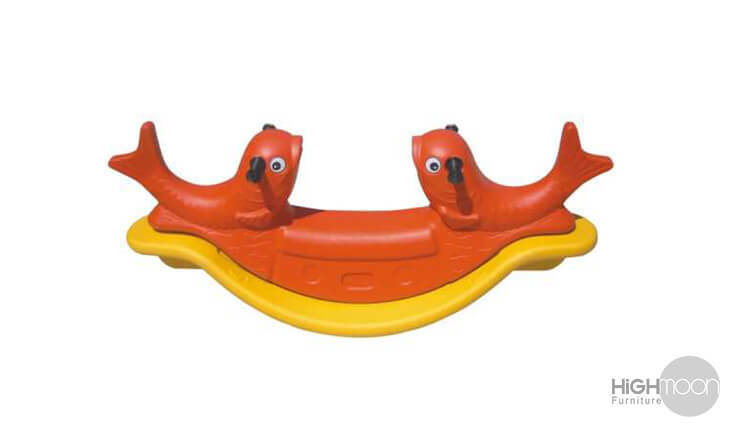 The parts assembled within the toys are of highest durability and are carefully fixed to fit each other, which gives a tighter grip while using them. 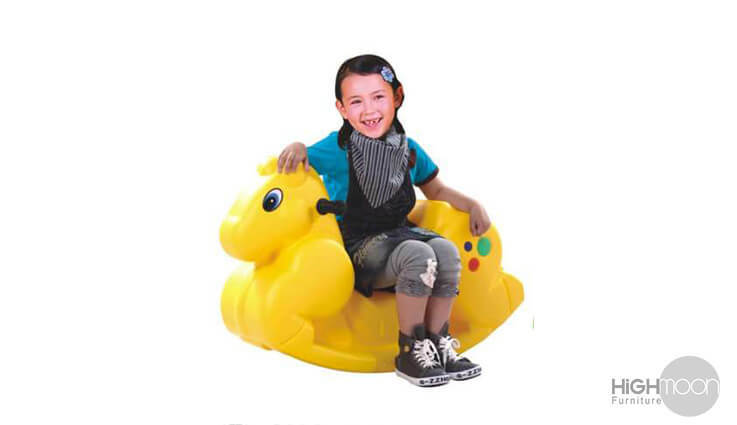 Now your kids are gonna change the way they play!